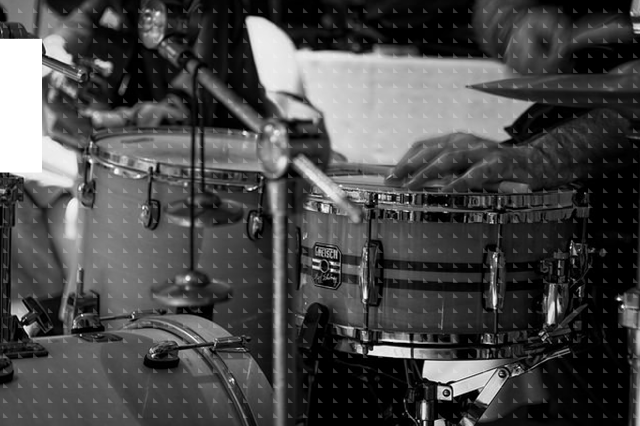 The problem of microphone spill in multichannel drum recordings. A modern production often involves the drummer performing through multiple microphones, specifically set to capture the sound of each individual component of the drum kit. Sampling: taking from classics and creating new content. 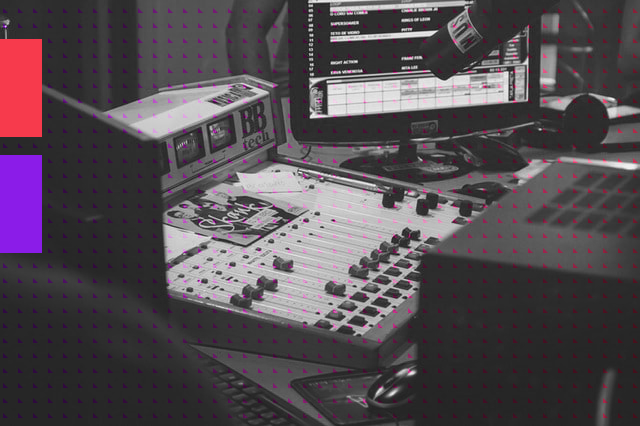 It’s the spine of worldwide hits, block parties in the '70s and club dancefloors, EDM, hip hop and many, many more. Taking a sample from a sound recording and looping it brings new content. 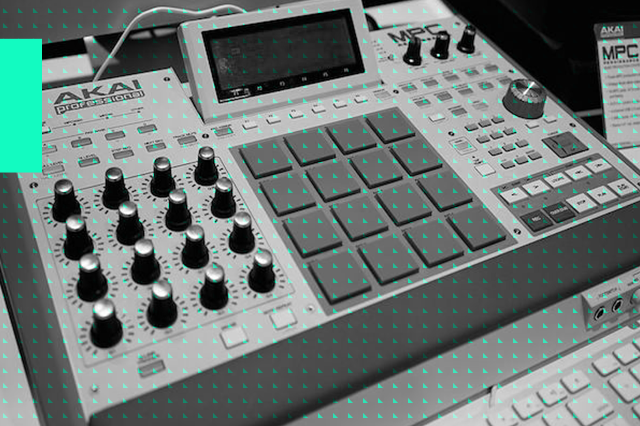 Sampling changed our music world, created new quality and ... new legislation problems. Unwanted, unpleasant, usually not welcome in our audio tracks and definitely not welcome in our lives - we are talking about noise. 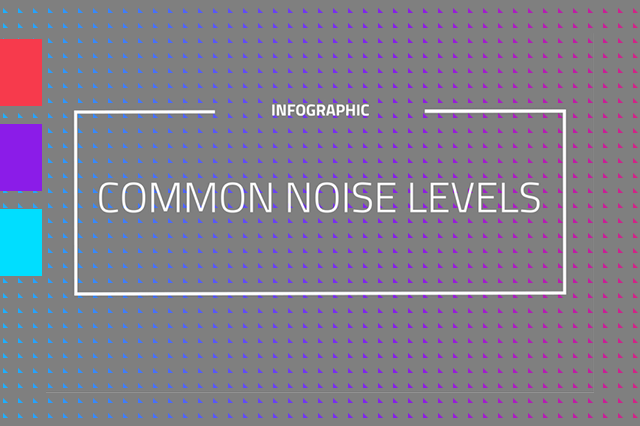 What are the most common types of noise in everyday life? Which one is too loud for our ears and causes pain? We have collected the most common indoor and outdoor noise sources and created an infographic presenting them relatively to their average sound pressure. Can you "see" the music? Look at the waveforms and tell us which music genre it is! While most people just listen to music, in the music production world the visual representation of sounds is also important. Anyone who has ever mixed, edited, recorded sounds or created loops, has most likely seen plenty of waveforms. Looking for hours at waveforms and spectrograms can make us more familiar with the characteristics of specific genres. So we prepared a quiz for you: can you identify the music genre by looking only at the spectrogram and waveform? 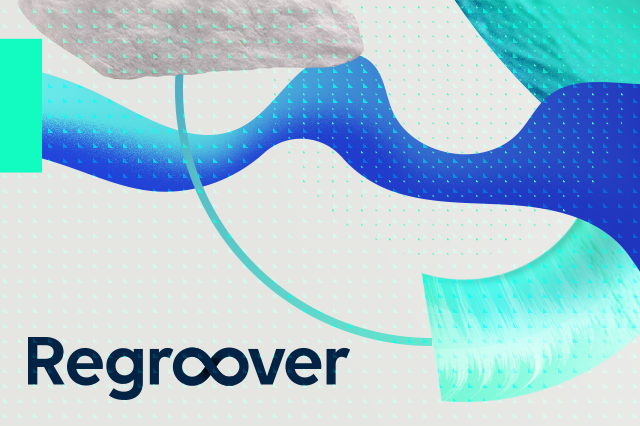 Replace a kick drum with Regroover. To make your workflow easier we have prepared a short tutorial - take a look! 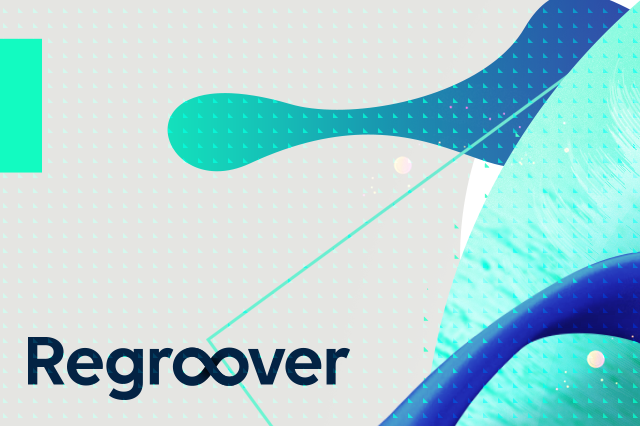 Remember that anytime you can download a fully functional 14-days trial - available here: FREE TRIAL Use Regroover Pro to split grooves and extract previously unreachable sound elements. 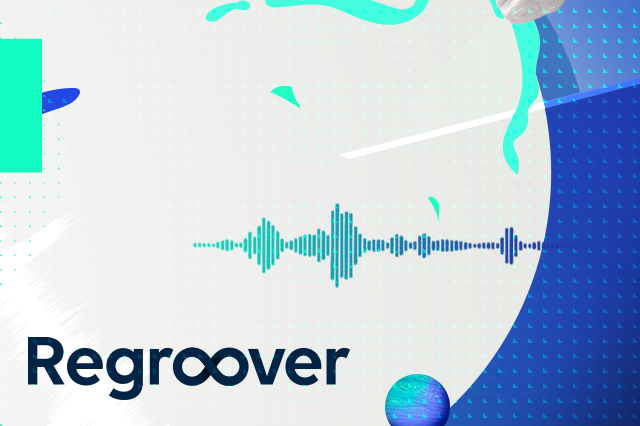 Unmix beats, create unique loops and discover fresh sounds. 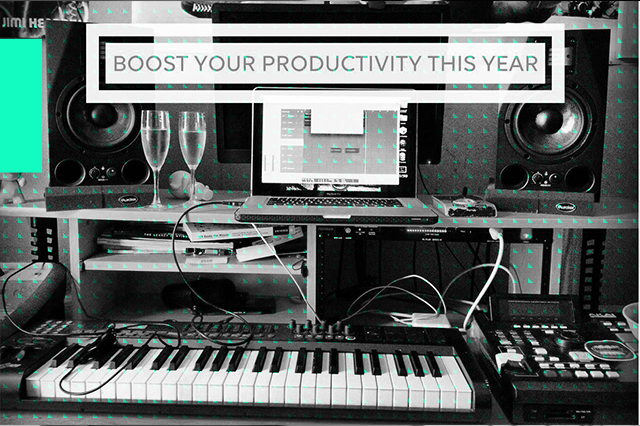 A new set of goals that will improve your electronic music production skillset and teach you new things. 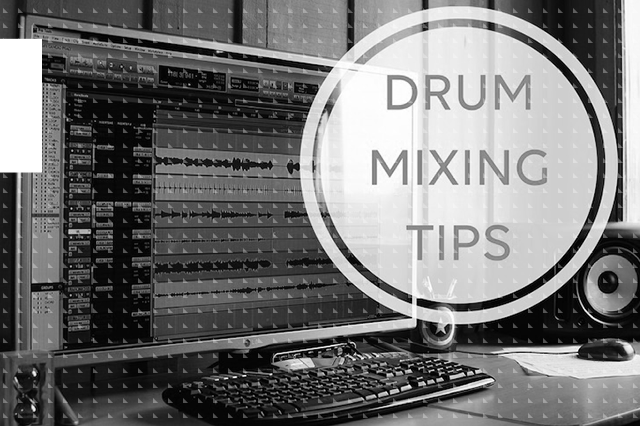 Here, at accusonus, we’ll help you set them straight and suited to your music creation needs. 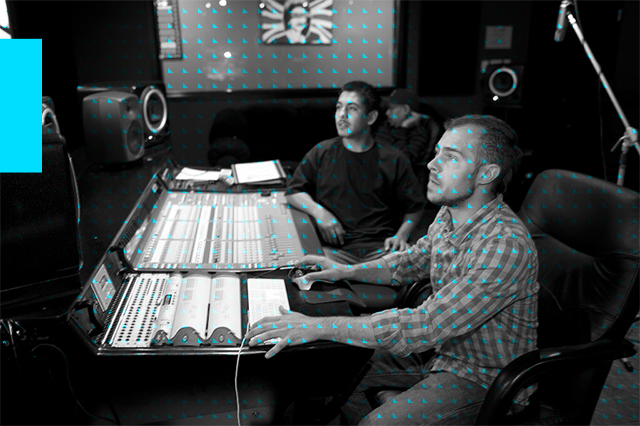 Audio post production is a field in the industry of audio engineering related to manipulating the sounds created for moving pictures. The well-known term "soundtrack" arises from this specific audio material that has co-existed with visual programing since movies started to be produced with audio in 1926. A lot has changed since then. Technology has evolved and digital machines have taken over the process of capturing, editing, and implementing soundtracks to video. Denoise is a constant battle. Know the enemy and repair your noisy audio tracks! A common secret in the post production world is the following: "the outcome of an engineer's effort to remove noise from audio tracks is directly related to the time-frequency characteristics of the noise sources". 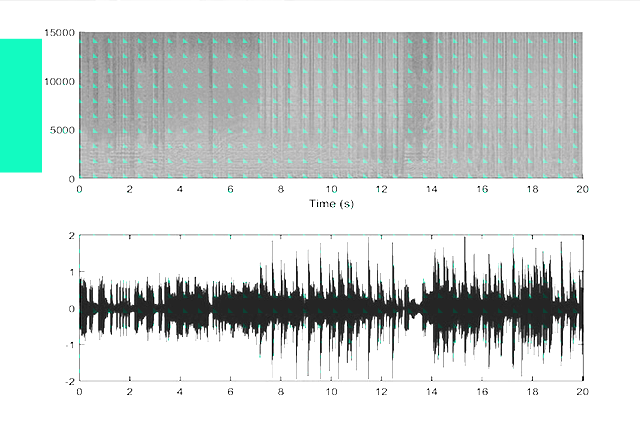 So we prepared a "noisy" quiz for you: can you identify noise sources from their spectrograms? Take the quiz and see if you will be available to identify the worst enemies of everyone who deals with audio restoration!